Our country, its economy and society need the best from all its citizens, but at present opportunity depends too much on social background. While half of children from the richest fifth of families go to university, only 10% of those from the poorest fifth do. Two thirds of judges, and over half of leading journalists, bankers and doctors went to private school. The lost potential in some of the country’s struggling communities is not just bad for individuals – it is bad for social cohesion and a brake on prosperity too. Education is the key to changing this. 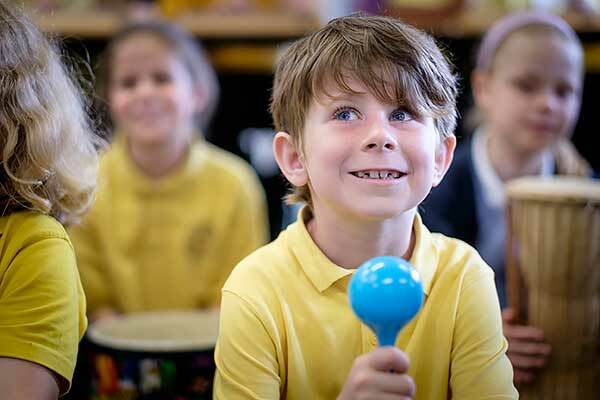 At United Learning we take sound business principles, 100 years of experience of running successful independent schools and deep experience of tough schools – and we apply these to turning around some of the most challenging schools in the country. Our website gives a flavour of our approach and the difference we make. We are determined to continue growing as a group – helping to tackle unacceptably low education standards that entrench poverty in our most disadvantaged communities. We are determined to maintain our commitment both to academic rigour in the classroom and to a rich educational experience beyond it. Please consider supporting us in one of the following ways. Since 2003 United Learning has been fortunate enough to receive substantial financial support from a handful of generous individuals. 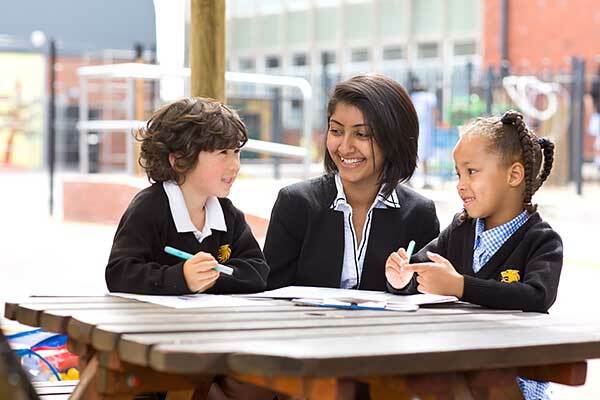 In some cases this has involved sponsoring new academies – supporting the rapid transformation of leadership, behaviour and teaching and learning for pupils in a local school. In other case it has involved supporting a specific programme run centrally for all our pupils, whether in sport, music, the arts, leadership or enterprise. If you would like to discuss ways to support United Learning schools or to help us to continue offering our pupils exceptional experiences please contact Eleanor Martin. We believe that every business can play a part in changing educational inequality in their local community and across the country. 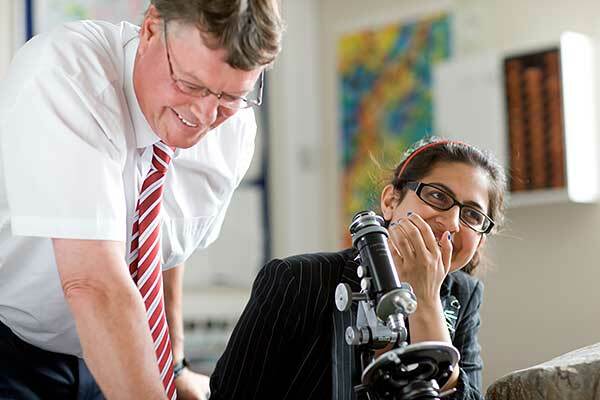 Whether through corporate sponsorship of unique projects, mentoring of pupils, work experience partnerships or gifts-in-kind, our corporate partners help our pupils become confident, well rounded individuals ready to go on to further or higher education and thrive in the workplace. Our schools span the length and breadth of the country and so we can offer meaningful relationships with businesses on both local and national scale. Take a look at how IDNS, Casio Projectors, IBM and Clevertouch have supported the enterprise competition, United App, as corporate sponsors. Please contact Eleanor Martin to learn more about how our corporate partnerships tackle educational inequality, whilst providing tangible business benefits. Governors play a vital role in enabling schools to flourish. They set the strategic direction, oversee the budget and challenge and support the senior leadership as they strive to bring out the best in everyone, staff and students alike. We are always keen to hear from prospective governors who are enthusiastic about making a difference to education in their local community. If you would like to learn more about the skills and commitment required, please contact Eleanor Martin. To find out more information about how United Learning turns around schools and how you can support us to continue to provide opportunities to bring out the best in everyone please contact us using the details below of complete the form. For media enquiries please email press@unitedlearning.org.uk. For our London and Northern Office addresses, click here. As a group of schools growing across the country we are looking for outstanding teachers and staff to join us. Details of current vacancies are available on our dedicated careers website. UCST (Registered in England No: 2780748. Charity No. 1016538) and ULT (Registered in England No. 4439859. An Exempt Charity). Companies limited by guarantee. VAT number 834 8515 12. Registered address: United Learning, Worldwide House, Thorpe Wood, Peterborough, PE3 6SB.